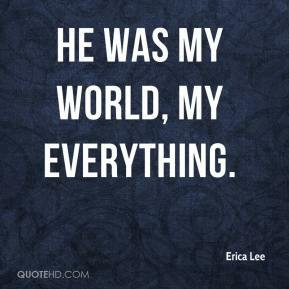 He was my world, my everything. We had many future plans, too many to speak about. 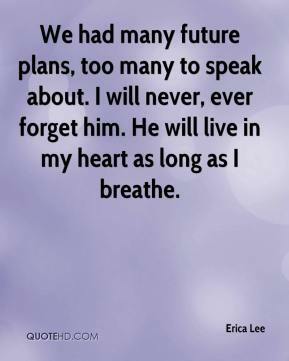 I will never, ever forget him. 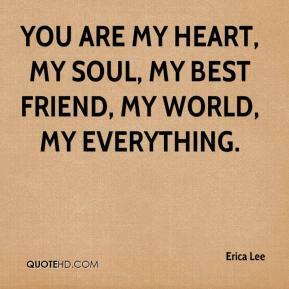 He will live in my heart as long as I breathe. 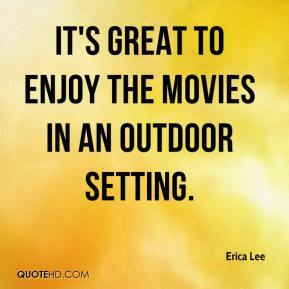 It's great to enjoy the movies in an outdoor setting.